New York, United States – Last Monday, the Munduruku indigenous people's resistance movement Ipereg Ayu was awarded the 2015 United Nations Development Program's (UNDP) Equator Prize. 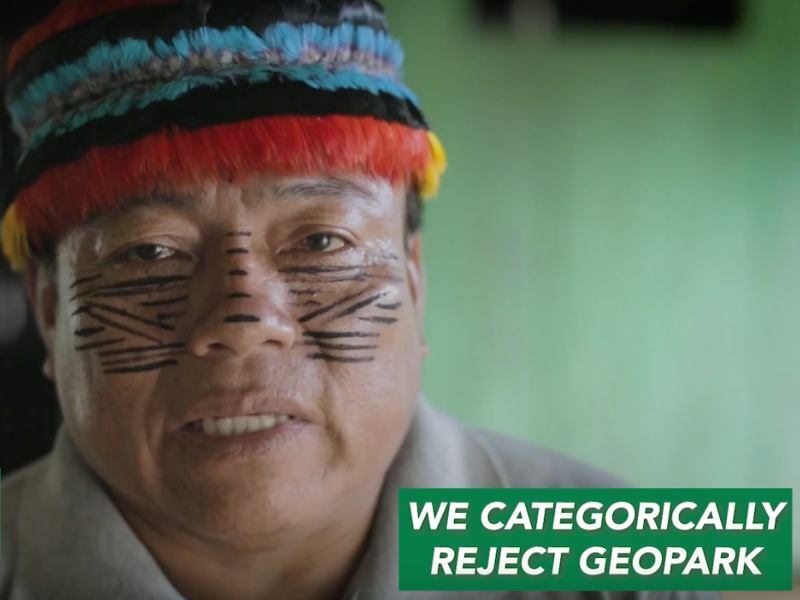 The announcement recognizes the Munduruku's tireless and innovative struggle to preserve the Amazon's Tapajós River and its vast forests from destruction. The Equator Prize aims to shine a spotlight on outstanding community efforts to reduce poverty, protect nature, and strengthen resilience in the face of climate change. 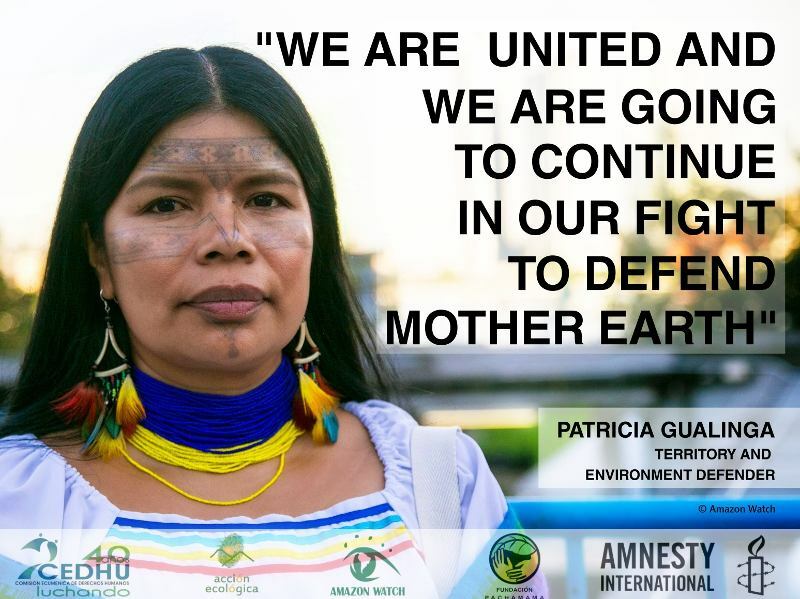 In addition to providing financial support to Ipereg Ayu, the prize invites two Munduruku leaders to travel from the Tapajós to this year's COP 21 conference in Paris to represent the key role of indigenous people in defending the global climate. Ipereg Ayu are part of a narrow field of 21 winners out of 1,461 nominees from 126 countries. "We would like to thank those who have awarded this prize to our movement," said Munduruku Chief Juarez Saw. "Our leaders are grateful for this attention to our struggle." During last week's announcement at the UNDP, actor and activist Alec Baldwin singled out the Munduruku awardees for their efforts to block the planned Tapajós Complex, a series of dams that would submerge their lands and deforest one million hectares of primary forests. "Looking through the list, I was particularly inspired by the Munduruku Ipereg Ayu movement in Brazil," said Baldwin. 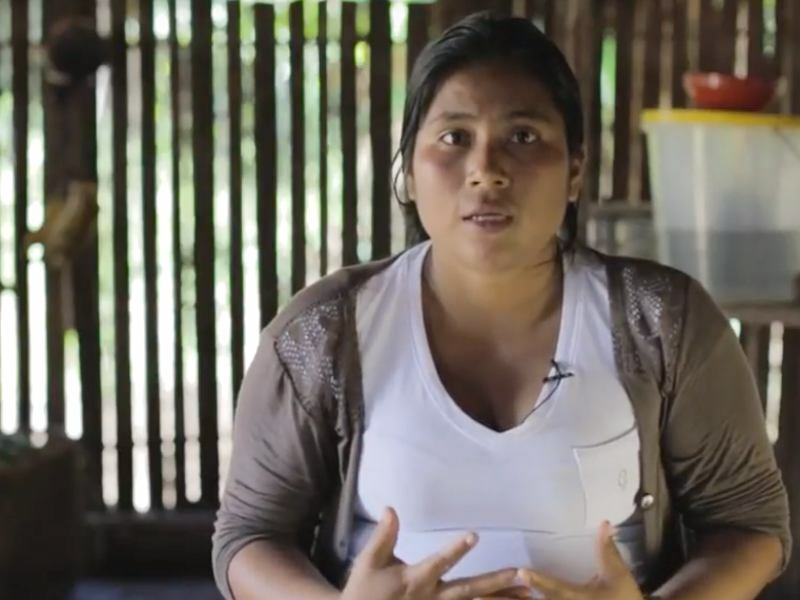 "This indigenous group of 13,000 people in the Brazilian Amazon launched a movement called Ipereg Ayu which in local language means 'I am strong and I know how to protect myself.'" According to UNDP special advisor on indigenous issues Hans Brattskar, traditional people are among the most drastically affected by climate change. "The world needs to know their stories," said Brattskar. "These people are part of the solution and therefore it's essential that their rights be guaranteed. 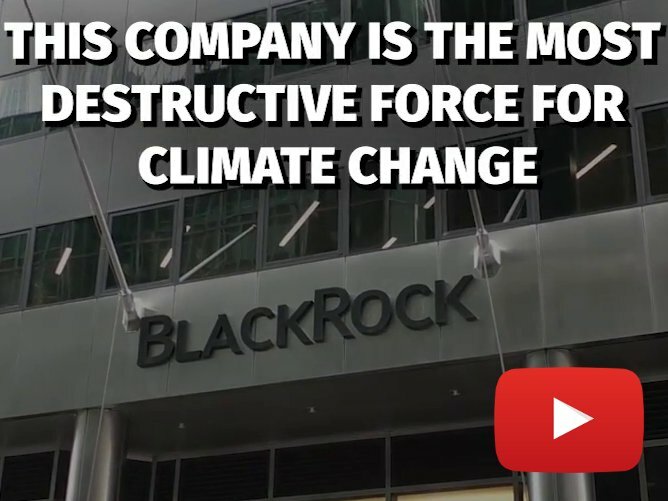 If their rights are not consolidated, forests are placed in danger. Working directly with indigenous peoples is one of the most effective ways to protect forests." 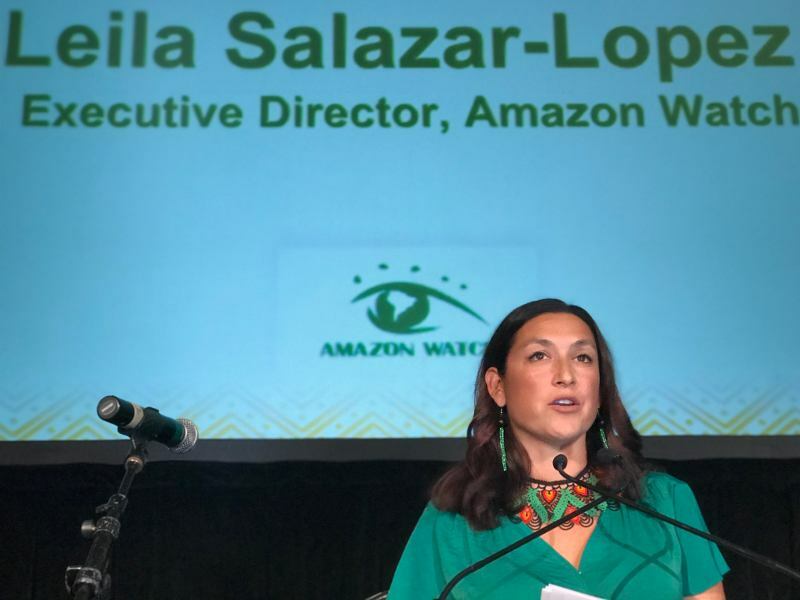 "This week's announcement brings crucial international visibility to the Munduruku's struggle for their rights while directing further awareness towards the Rousseff government's reckless plans for the Tapajós," said Christian Poirier of Amazon Watch. "It also guarantees that the voices of key Amazonian indigenous leaders will be heard in Paris, deflating the myth that large dams represent a clean energy solution to climate change." 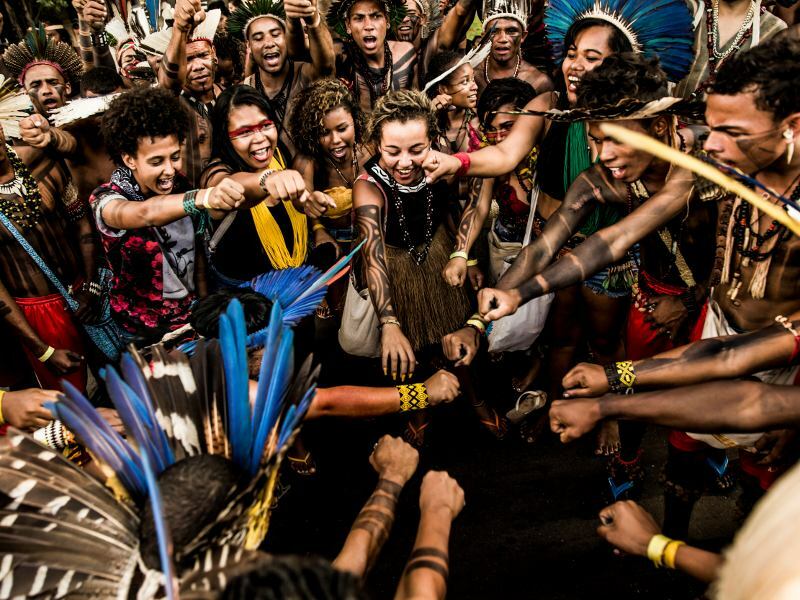 Established to organize unified resistance to a spate of threats facing Munduruku territories including illegal deforestation and mining, the Ipereg Ayu movement has forged a determined response to the Dilma Rousseff government's plans to dam the Tapajós River. Directly defying the government's refusal to demarcate the Sawré Muybu territory, the Munduruku have determined to auto-demarcate and shield their land from these threats. The movement also recently took the groundbreaking initiative to submit a protocol on the right to free, prior, and informed consent to federal representatives in Brasilia, demanding that the government adhere to its legal obligation to consult them about plans related to the dam construction, as enshrined in the Brazilian Constitution and ILO Convention 169.